The head of SNC-Lavalin told the Canadian government it had to change its anti-corruption rules "as expeditiously as possible" in a 2017 letter to the minister in charge of procurement, just as her department was helping oversee public consultations on lighter punishments for corporate misconduct. SNC-Lavalin CEO Neil Bruce wrote to Public Services Minister Carla Qualtrough on Oct. 13, 2017 and sent copies to seven other senior cabinet ministers. Bruce attached his company's official submission for the consultations, which were examining possible changes to the "integrity regime" and the potential creation of a plea-bargain-type tool known as a deferred-prosecution agreement or remediation agreement. Bruce's Montreal-based firm was charged in 2015 with corruption and fraud over allegations it resorted to bribery while pursuing business in Libya. If convicted, it could be barred from public contracts for 10 years under the federal integrity regime. 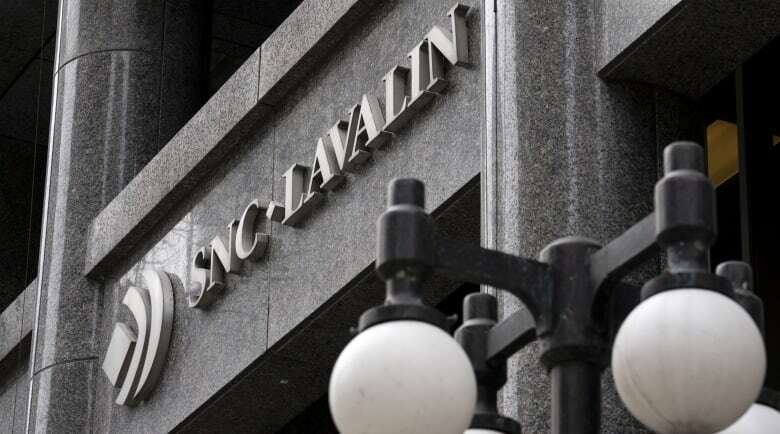 SNC-Lavalin lobbied federal officials, including in the Prime Minister's Office, to put remediation agreements into the law. A few months after the public consultations in fall 2017, the Trudeau government included the Criminal Code amendment creating the agreements in last spring's 582-page omnibus budget bill. In his letter, Bruce asked Qualtrough and her staff to a meeting so he could answer questions about the company's submission, explain its governance improvements and share its plans to expand from its Canadian base. He argued that Canada needed a deferred-prosecution agreement option as well as "enhancements" to its integrity regime for government contractors to align with policies in countries like the United States, United Kingdom and France. Those are related but separate issues. Deferred-prosecution agreements, or DPAs, are plea-bargain-type arrangements for companies that can show they have straightened up after behaving corruptly. The government's own integrity regime covers which suppliers Ottawa will do business with; it aims to keep public dollars away from bad actors. "The time is right" to address the DPA and the integrity regime, Bruce wrote to Qualtrough. "But time is also of the essence." He warned that Canadian engineering and consulting firms didn't have a level playing field with their foreign competitors, operating in countries that had deferred-prosecution agreements in their laws. From there, Bruce's letter underscored the urgency several times. "SNC-Lavalin fully supports the need to take the time to conduct a credible, fair, open and transparent consultation process," he wrote. "However, Canada is clearly behind in terms of using all possible tools to deal as effectively as possible with corporate economic crime ... Accordingly, we urge the government of Canada to move forward as expeditiously as possible." An internal briefing note to Qualtrough about Bruce's letter recommended she decline his invitation to meet and discuss SNC-Lavalin's submission. Since the public consultations were being led by federal officials, the memo suggested that Barbara Glover, Public Services and Procurement's assistant deputy minister for integrity, meet with Bruce instead. Qualtrough agreed and signed a response letter to Bruce saying he should meet Glover. In that Oct. 31, 2017 letter, she thanked Bruce for his submissions and his participation in the consultation process. "I don't know the list of the 300 organizations offhand that participated in the consultation," she said in response to a Conservative MP's question. "Sorry, I don't mean to be difficult, but I can't recall offhand." The company and the remediation tool are now at the centre of a political storm that has walloped the Liberals. 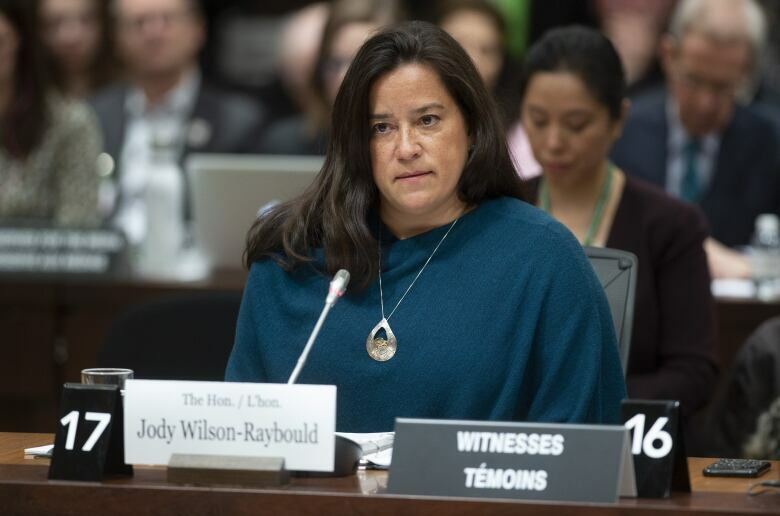 Even since remediation agreements were created last year, the director of public prosecutions decided not to invite SNC-Lavalin to negotiate one. Trudeau named Qualtrough as acting president of the Treasury Board, adding oversight of government spending and human resources to her duties. 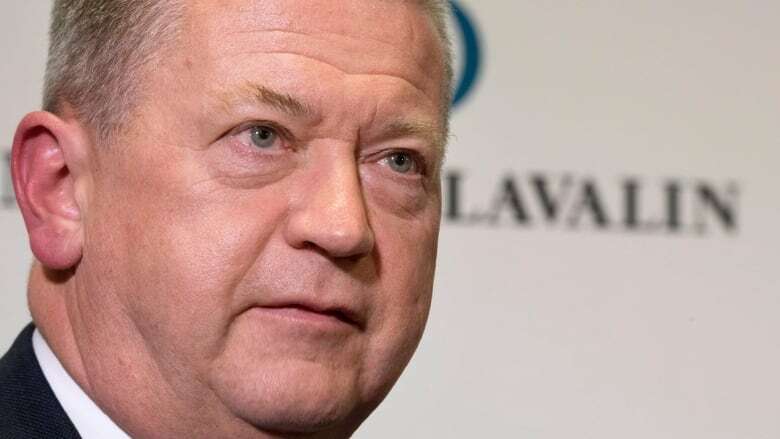 The federal government is still moving forward with changes to the integrity regime that could help beleaguered SNC-Lavalin. 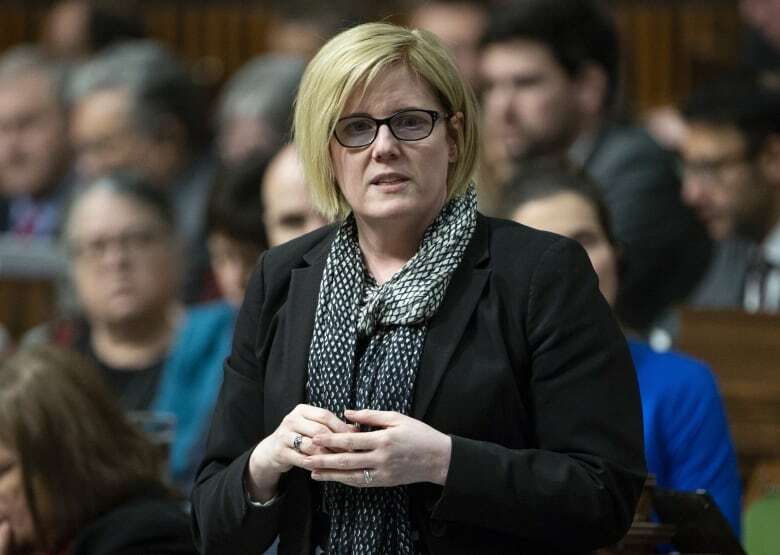 Last week at committee, Qualtrough said the updated integrity regime, if adopted, will still carry a potential ban from federal contracts of up to a decade, depending on factors such as the severity of the transgression — but a draft of the new scheme released last fall shows there is no minimum ineligibility period.